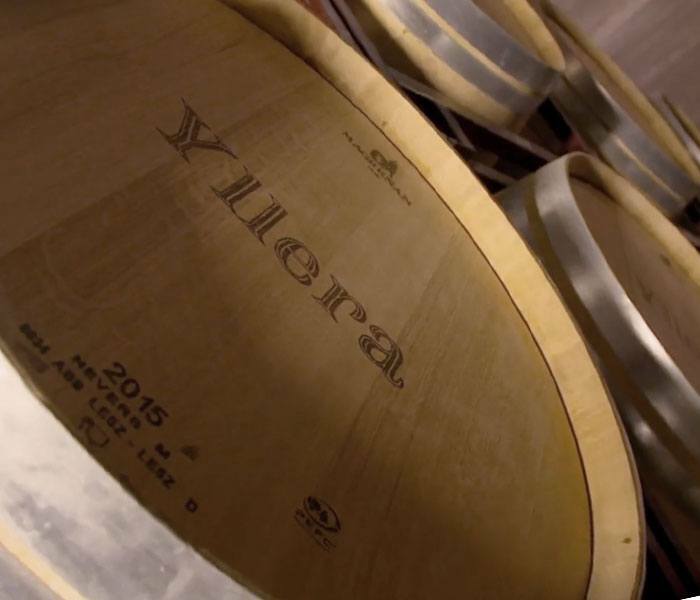 We sat down with Ramon Martinez Matute from Grupo Yllera, Spain. We asked him about his experience with the OenoFoss. The whole interview can be seen in the video, or read it below in our transcript. What do you like about the OenoFoss? Ramon Martinez Matute: OenoFoss. Fast analyses, that allows us to make decisions at the right moment. No use of reagents which imply further expense, more environmentally sustainable. It is very compact. It is a piece of equipment that if I have it in one winery and another breaks elsewhere, I can take it with me and carry on working. Using OenoFoss obviously improves the production process. In one minute you have a result and you know if you can influence it. If something is unstable or the pH is rising then you can focus your work on a specific point. This is how wine production improves. Quality checks. We check the land a lot, the grapes, and OenoFoss is a key tool for us when it comes to taking samples when we are analysing and monitoring the grape juice and the grapes. For what purpose do you use the OenoFoss? In a very short period of time, it gives us the parameters we need to know about beginning the harvest or not. Once we receive the grapes, there are also parameters that help us to tell the viticulturist if their grapes are in the right state to be used or not. During the fermentation process we use it too, to monitor the development of pH, overall acidity. For the end wine it is a key tool that allows us to check the sanitary index of our wine in very little time to see if we need to act. Enzymatic techniques are expensive as we are referring to enzymatic processes. Afterwards you need additional equipment which must be started up and be kept in working order. They are complex analyses and at the end of the day, if we need these official analyses, we go to official labs, such as wine research stations. For everyday use in a SME winery, like ours, it is ideal. We are really happy with FOSS. They provide great support. They are at hand or we can access support via a distributor here in the area. We have a great relationship. For any doubts that arise, they have trained staff. If questions come up, they come and show us, they never back out, and there’s great service if something breaks. I think that OenoFoss, for a bodega our size, here in Rueda, maybe even this model is a bit small for us now. It is probably time to upgrade to a bigger FOSS instrument, with a sample cart to insert samples. For now, it works for us here. In the bodega in Duero, the production scale is smaller. We’re talking about 500,000 kilos perhaps. Here it is important, since at the end of the day, we divide the vineyard into many plots, and just because you have 500,000 kilos doesn’t mean you only do three samples. No, perhaps you do more, we do different ones from the same vineyard. We divide them into different plots so the number of samples to manage on a daily basis is large. We need speed to be able to manage these samples and specifically the results. I think in small wineries, it works very well, with care and selection, it is an essential tool.